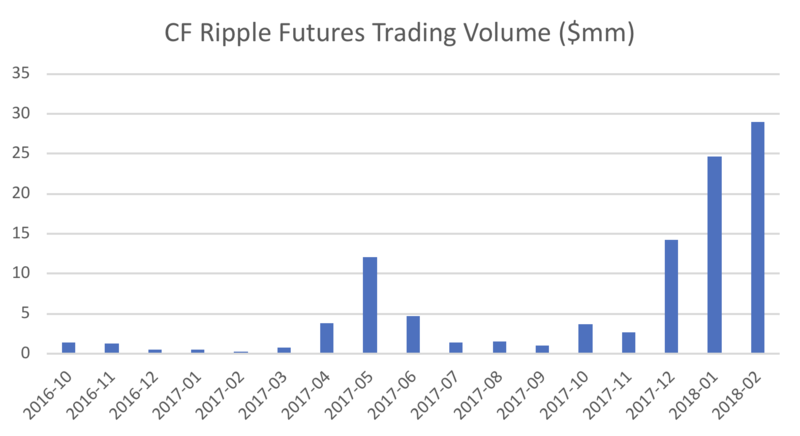 Bitcoin futures may have been launched with tremendous fanfare – but XRP futures, on the other hand, not so much. In fact, U.K.-based startup Crypto Facilities has been operating a futures market for the world’s third-largest cryptocurrency, developed by blockchain startup Ripple Inc., for almost 18 months now. 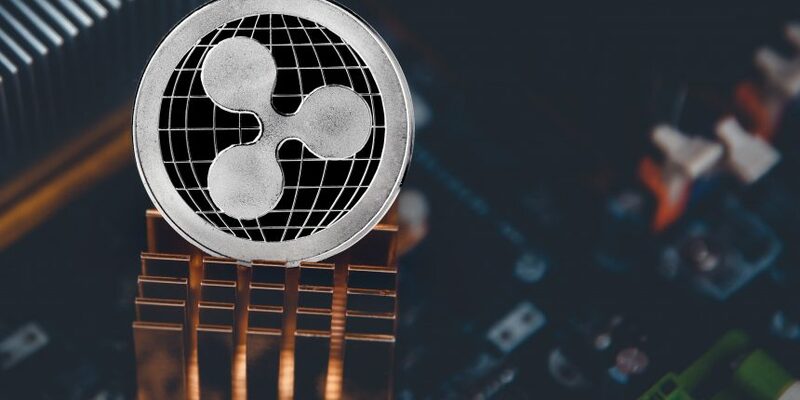 And while the company’s CEO, Timo Schlaefer, has been tight-lipped about the product so far, he sees trends in recent data that indicate broader XRP futures adoption may be on the horizon.